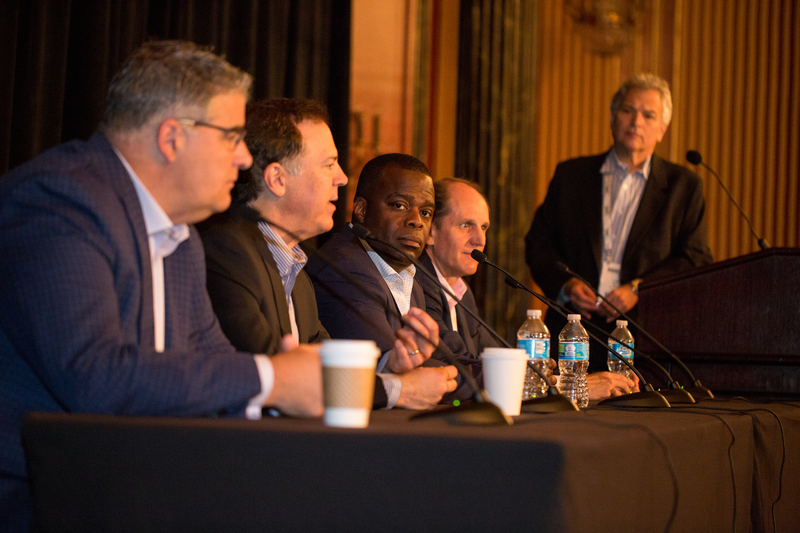 At last week’s 2017 RSN Summit in Chicago, the executive producers and general managers from MSG Networks, CSN New England, Fox Sports Detroit, and Altitude Sports and Entertainment took the stage to weigh in on the state of the business. And, while they wholeheartedly agreed that the business is healthy, they continually stressed the need for RSNs to actively engage with fans, wherever they may be. Keeping up with the all-important millennial demographic means keeping up with the various platforms on which they consume content, not only on mobile devices but via over-the-top (OTT) offerings as well. As a result, RSNs are facing the threat of cord-cutting (and cord-nevers) head on by investing heavily in their digital presence. However, the panelists agreed that it would be a mistake to devote all resources to engaging fans on digital platforms and neglect those consuming the linear broadcast. Baseball fans, in particular, tend to skew older than those of many other sports covered by RSNs and tend to prefer watching a game on living-room televisions rather than mobile devices. On the content-creation side, Altitude Sports and Entertainment EVP Ken Miller discussed how he frames this need to “be everything to everyone” to his producers and directors: increasing the number of platforms on which RSNs can engage with sports fans does not dilute the message or the product; rather, it simply increases the exposure for the content. Maximizing fan engagement, the panelists emphasized, requires partnering with teams, which is often easier said than done. Byle described the challenges of getting teams to work with their RSNs and getting the access to players necessary to make compelling content when they already have myriad distribution channels at their disposal. Despite the challenges of millennial cord-cutting and team access, the overall mood of the panel — and the 2017 RSN Summit in general — was a hopeful one. The RSN business will remain strong as long as there are avid sports fans wanting to follow their hometown teams, and as long as those RSNs continue to engage with their viewers wherever they are.